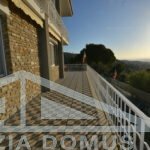 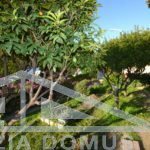 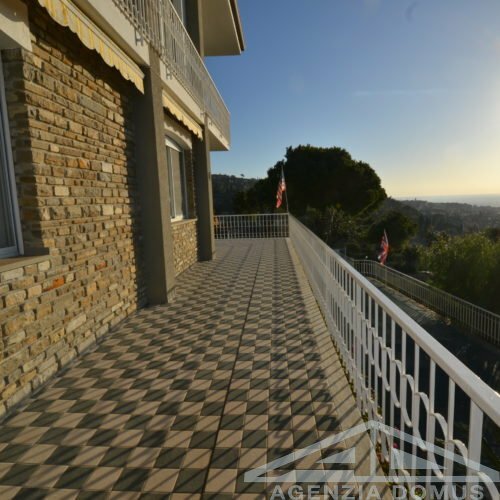 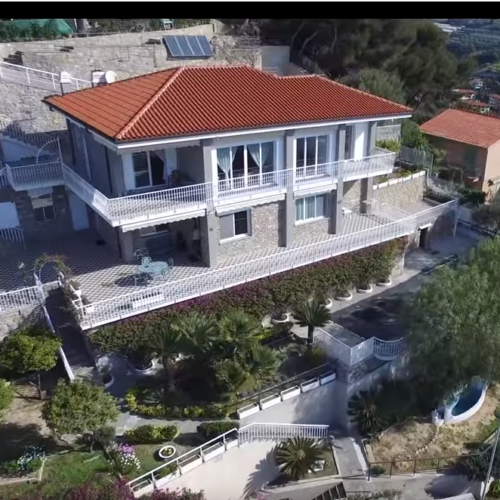 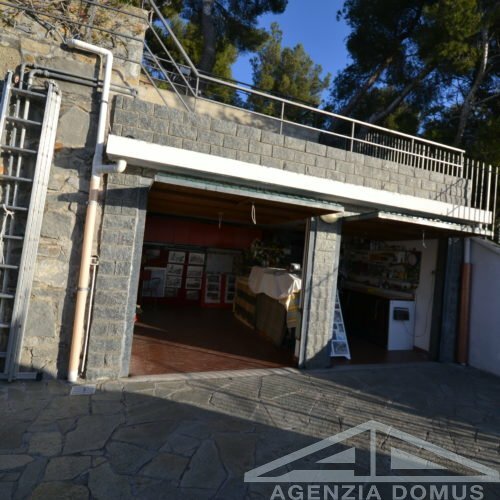 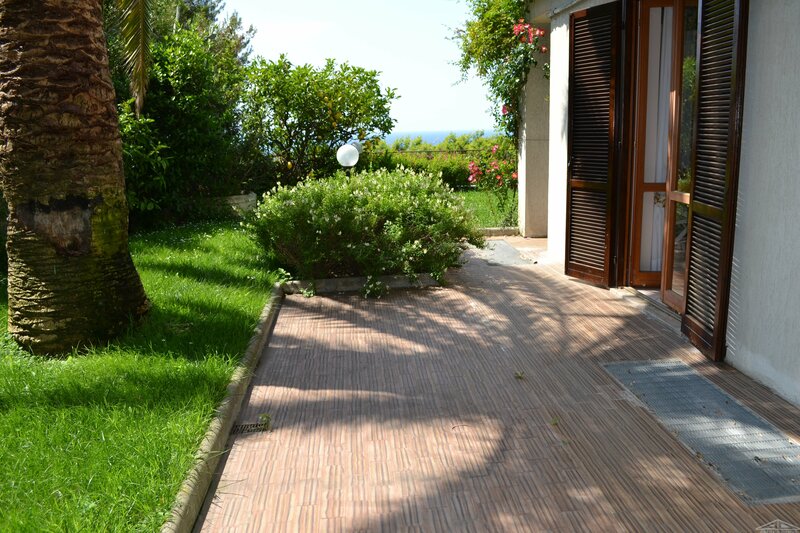 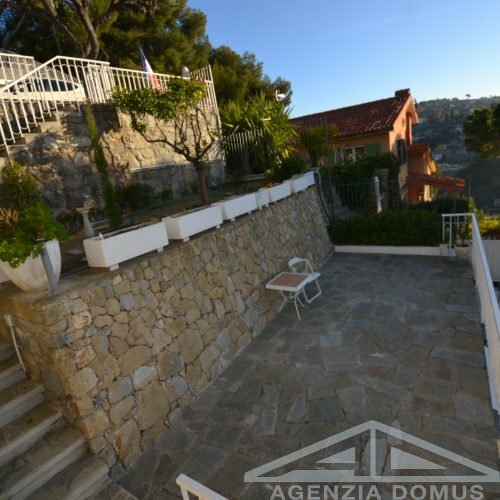 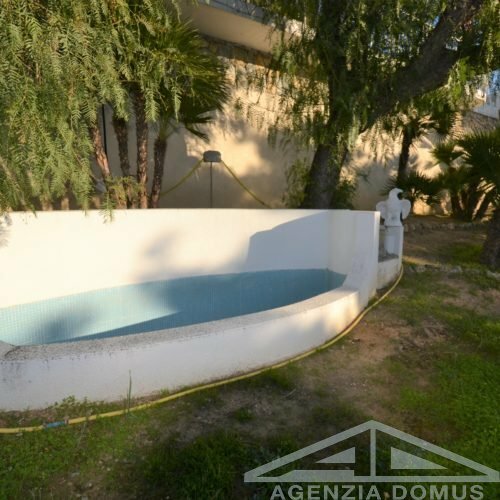 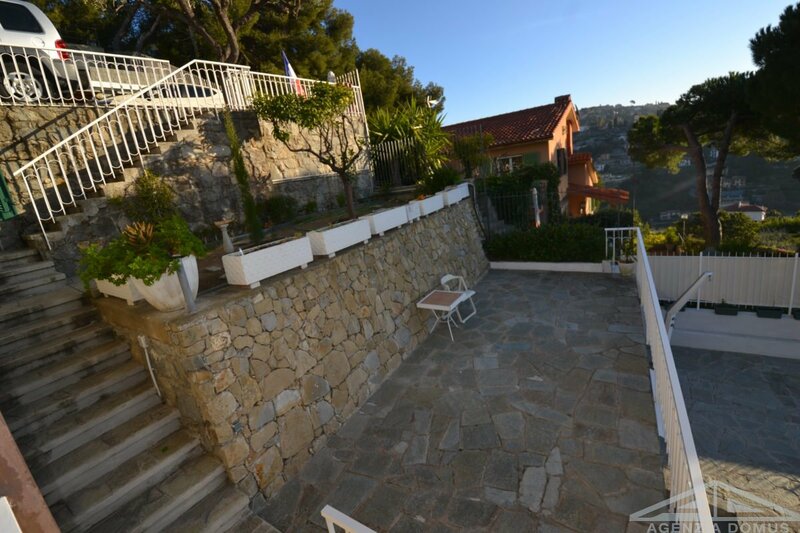 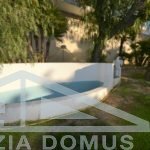 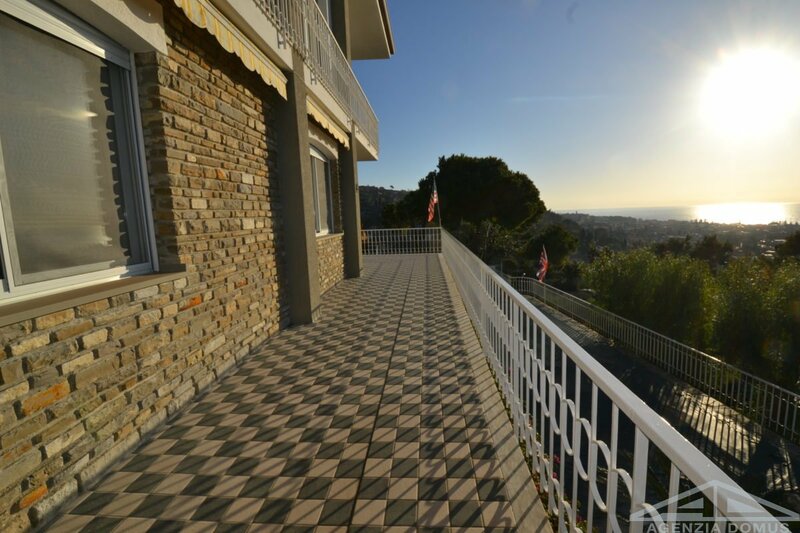 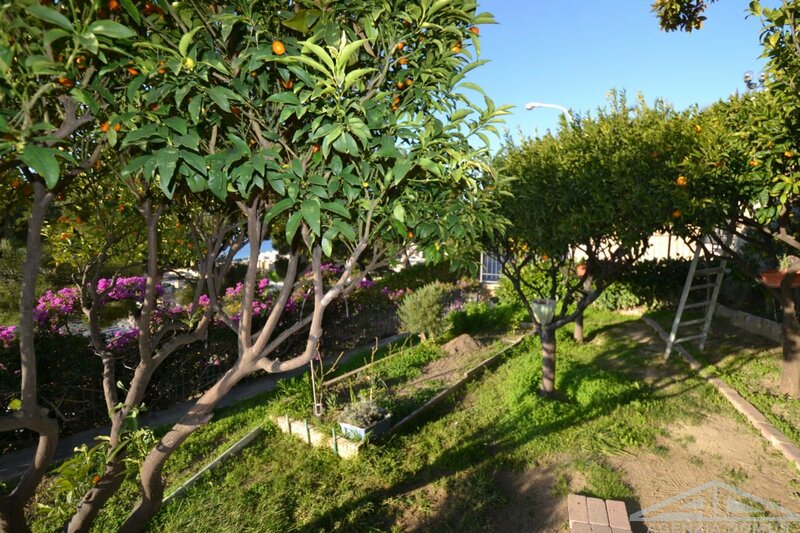 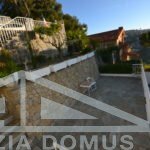 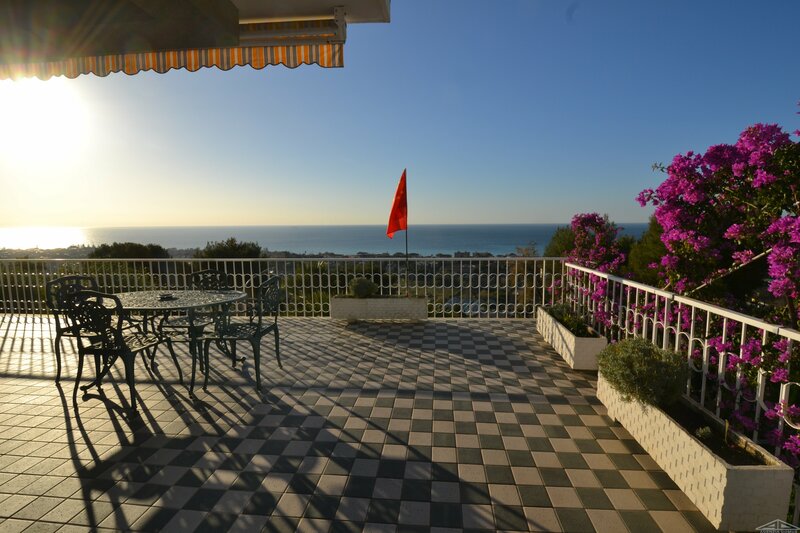 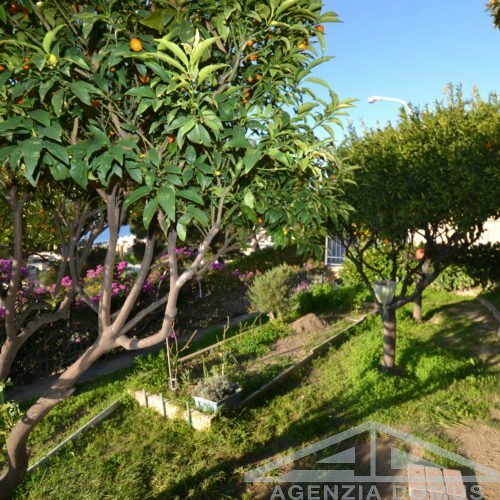 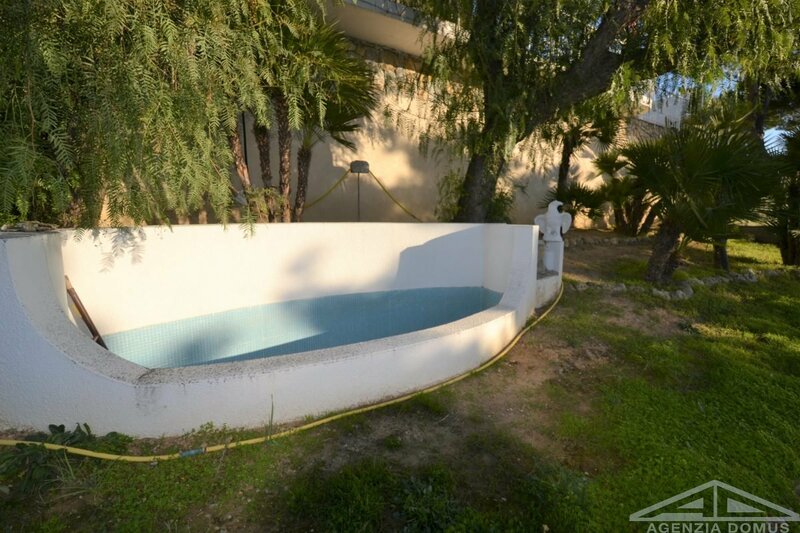 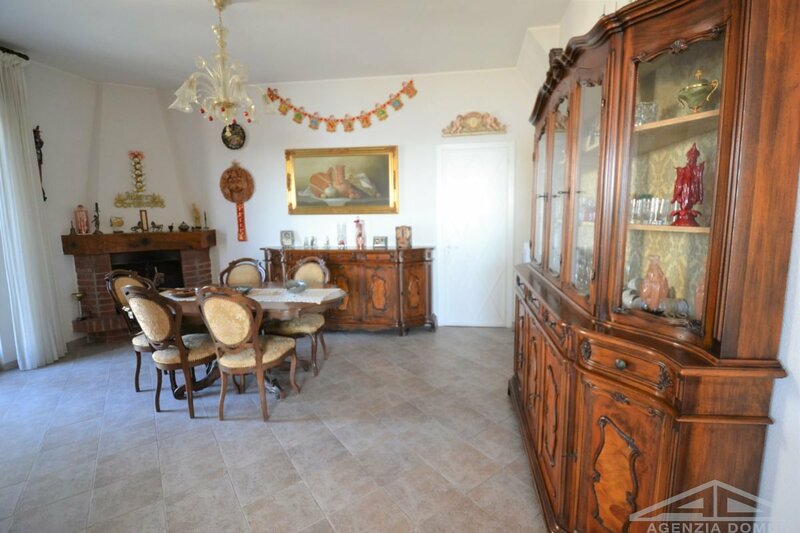 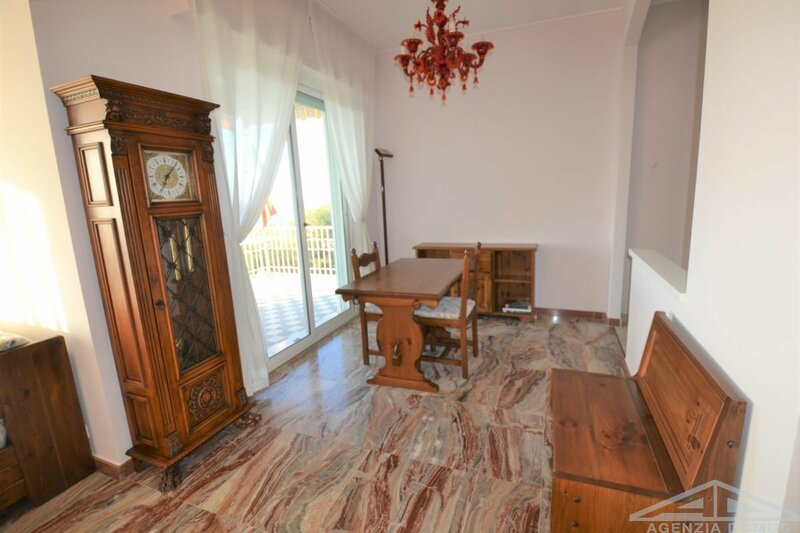 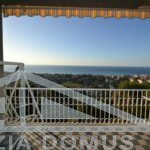 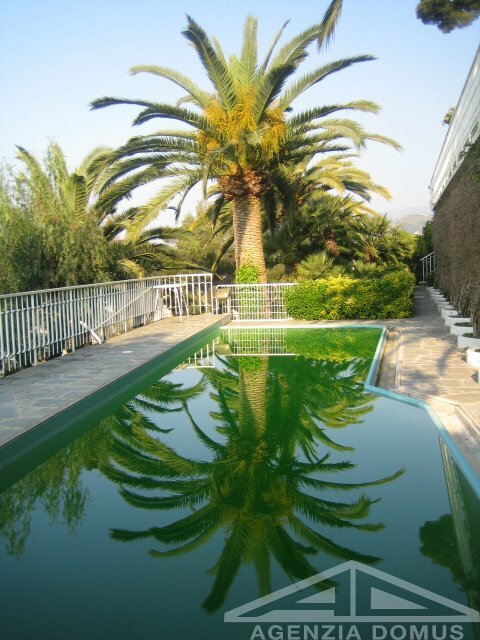 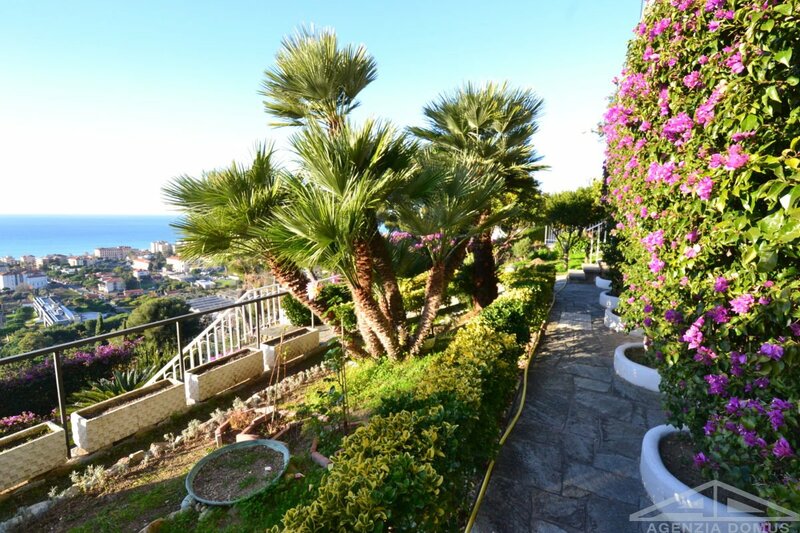 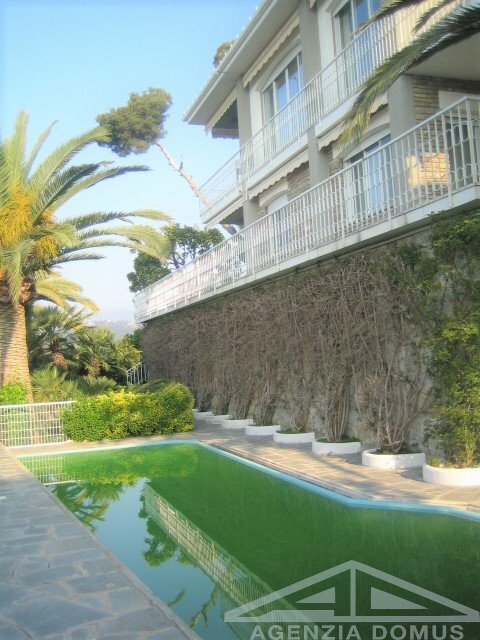 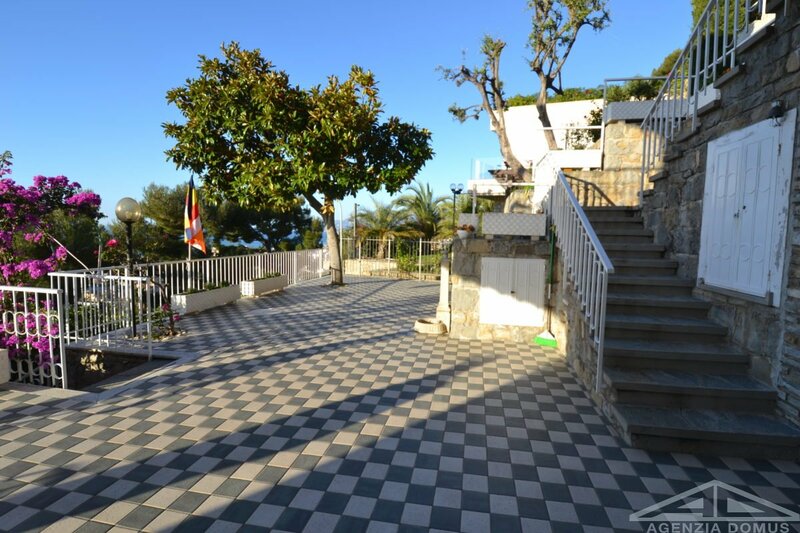 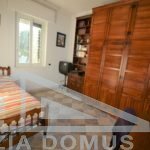 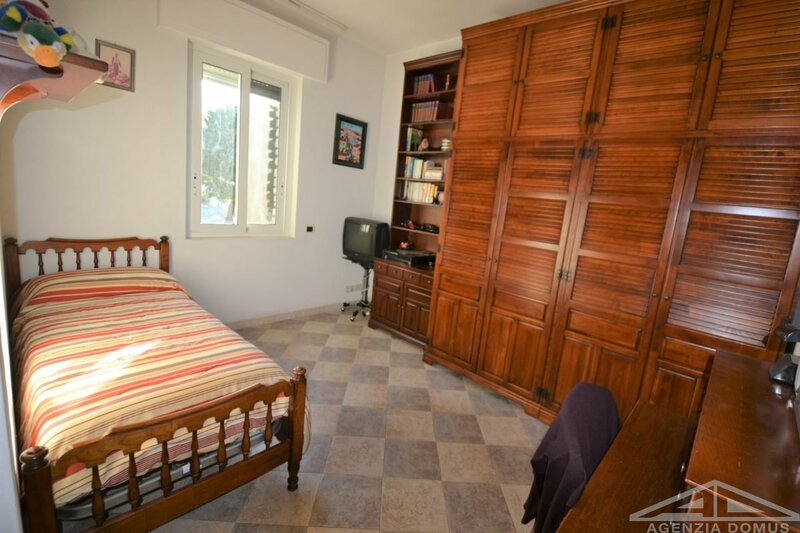 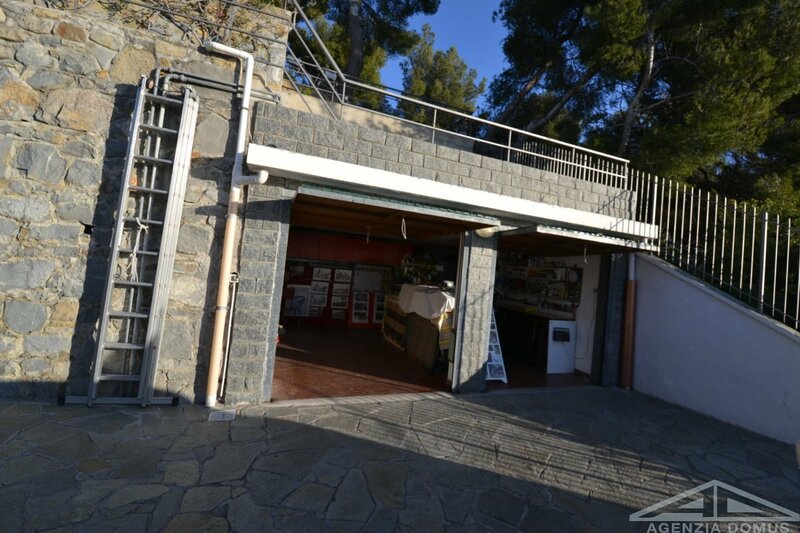 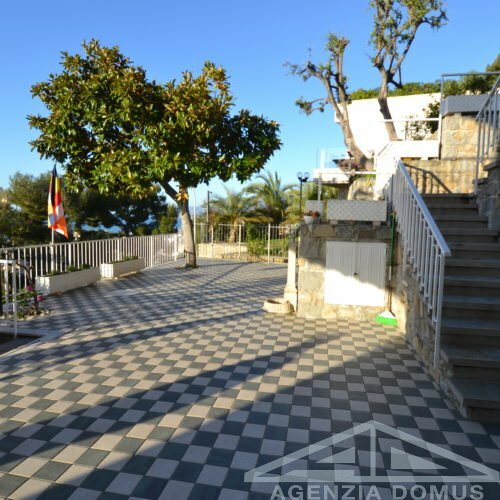 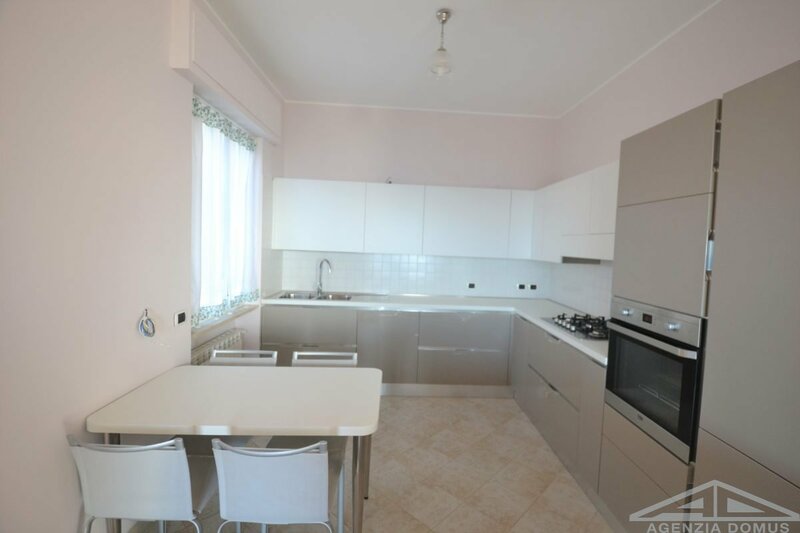 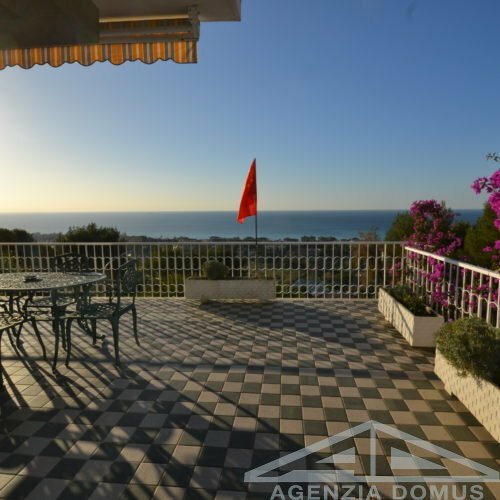 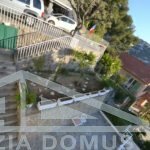 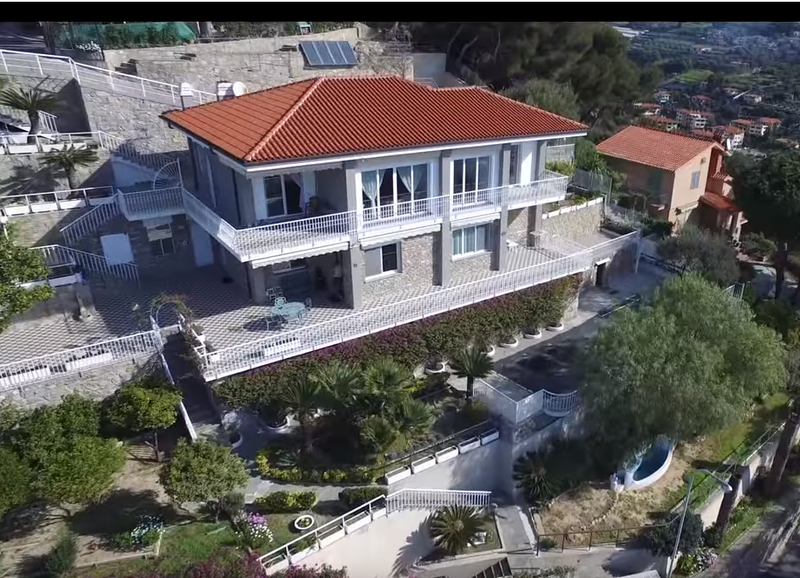 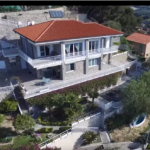 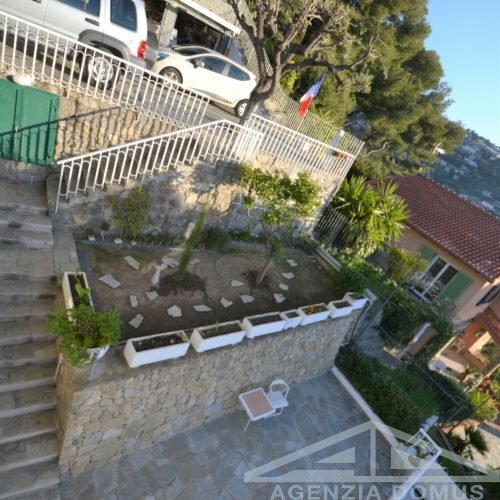 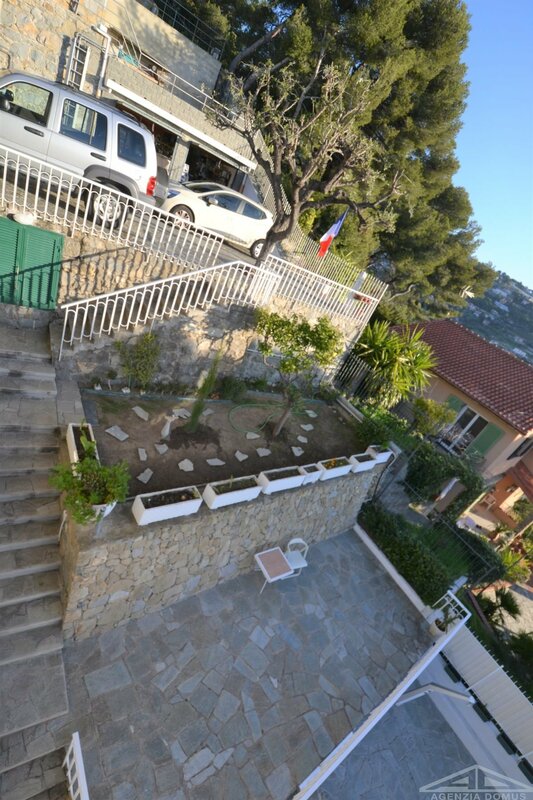 Bordighera – First hill, wonderful semi-detached villa for sale, overlooking the sea, located in a residential area of villas only, quiet and surrounded by greenery, without vis-à-vis. 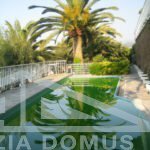 Surrounding garden of about 960 square meters where there is a beautiful swimming pool with relaxation area that enjoys a lot of privacy and a small pool for children. 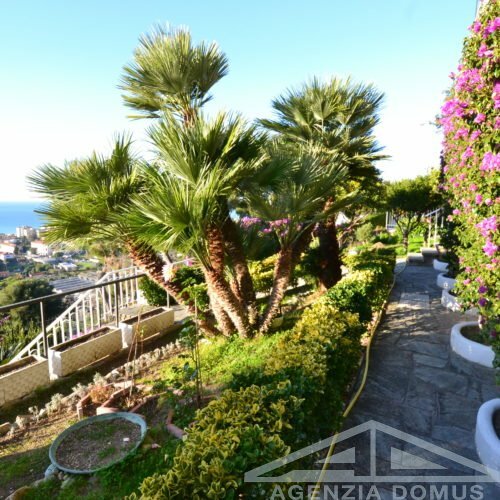 The property consists of two large apartments, each with independent entrance, connected with an internal staircase. 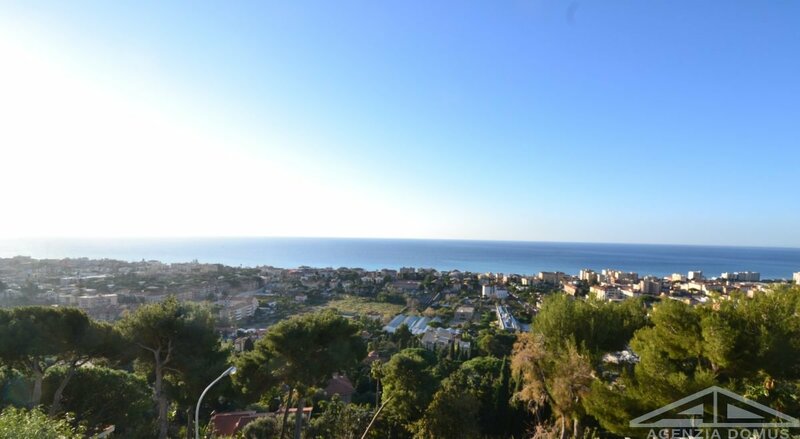 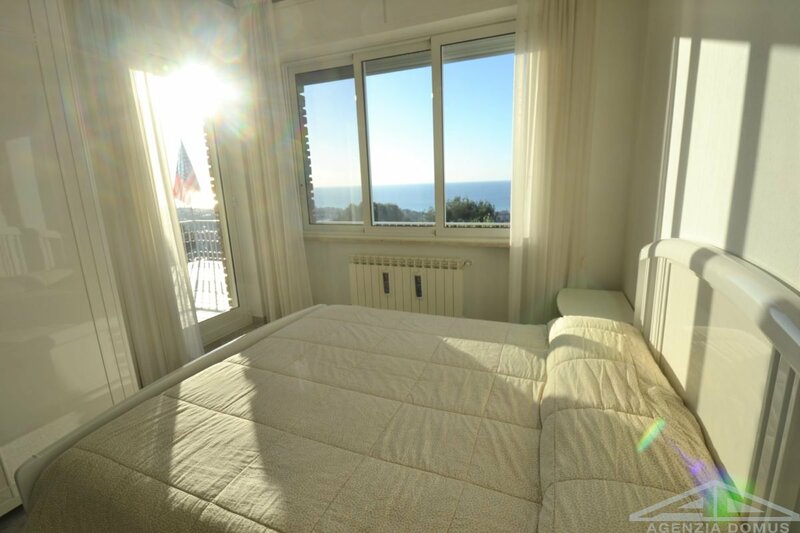 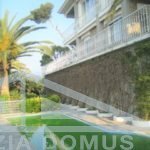 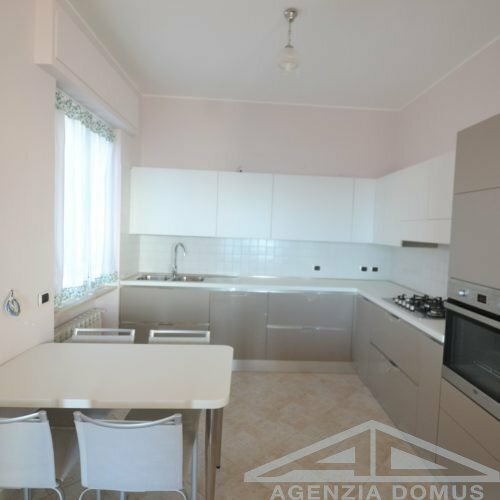 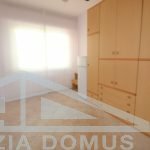 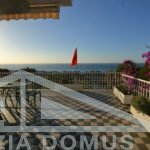 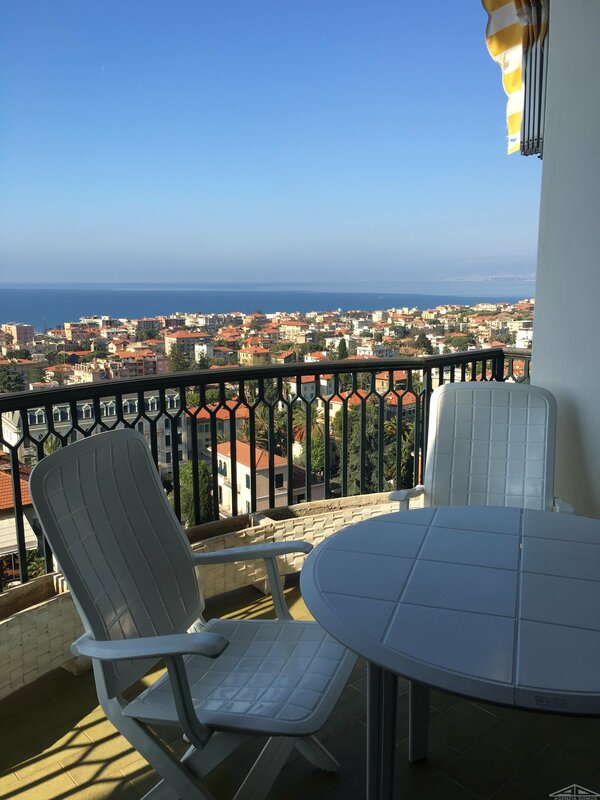 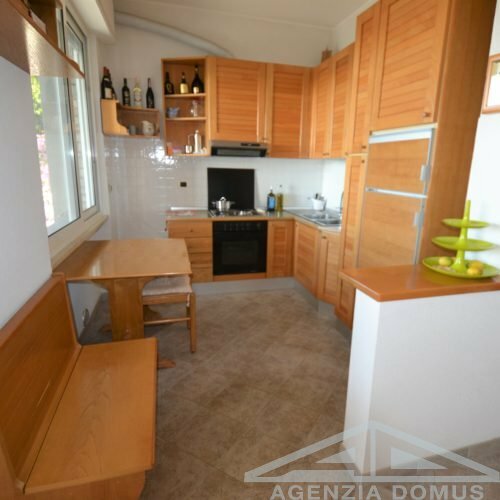 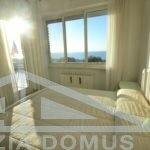 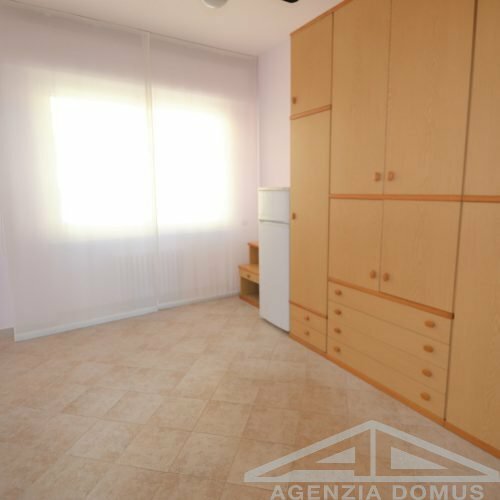 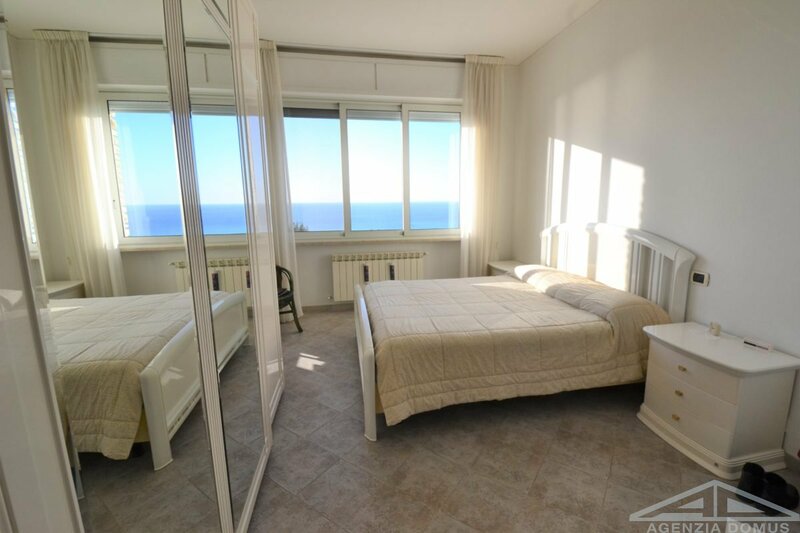 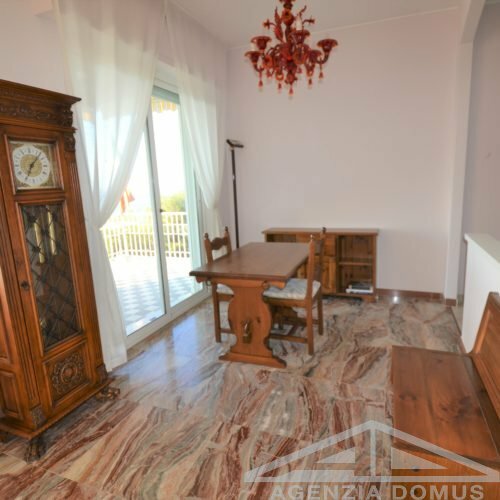 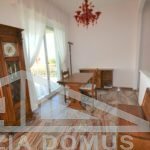 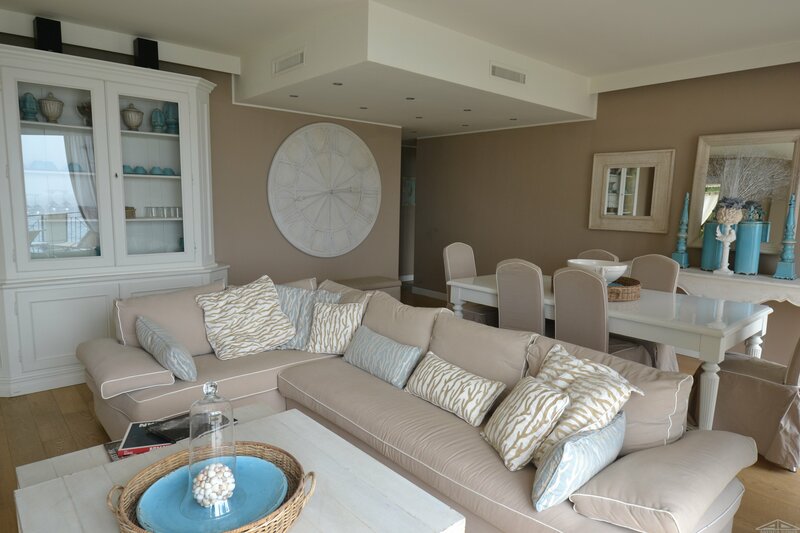 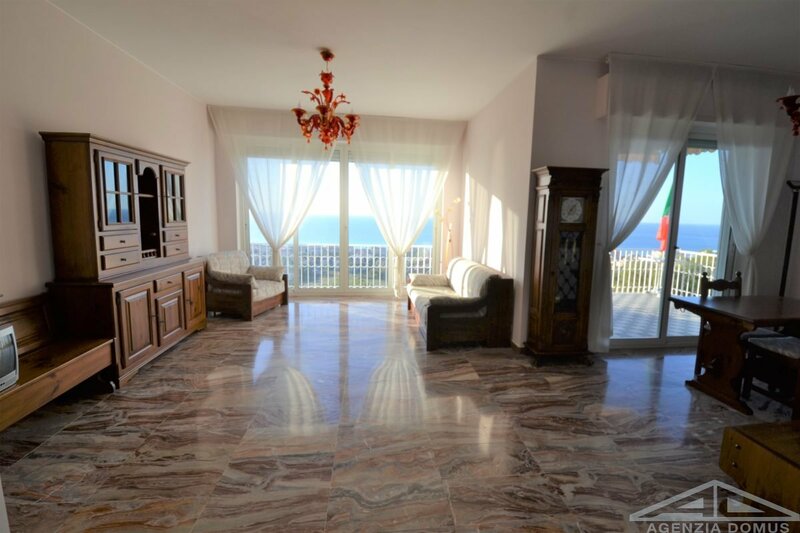 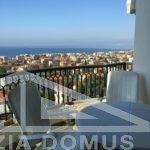 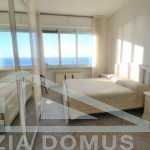 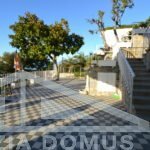 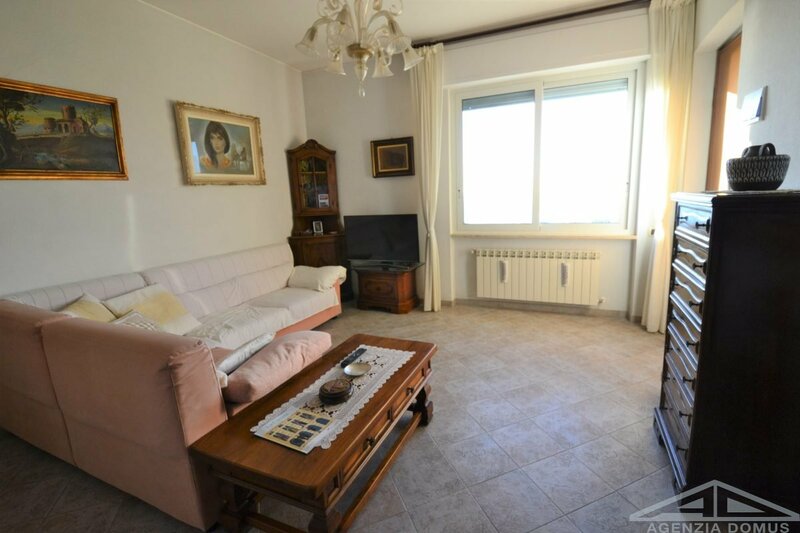 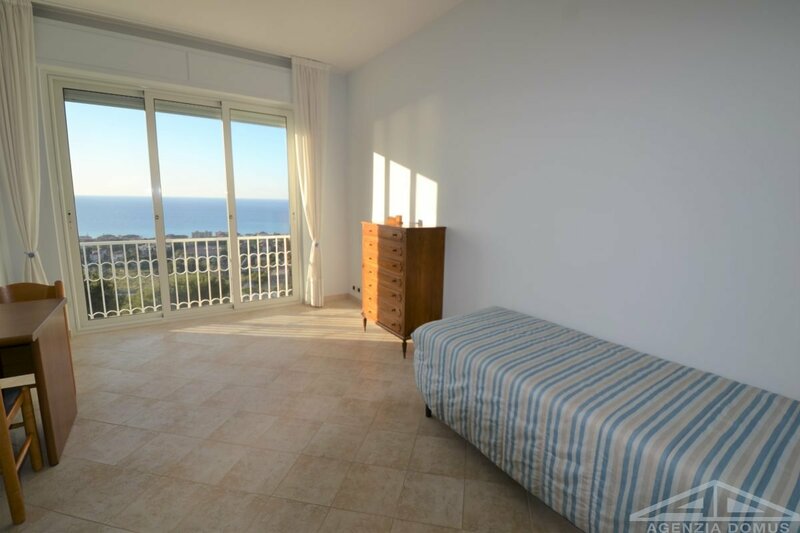 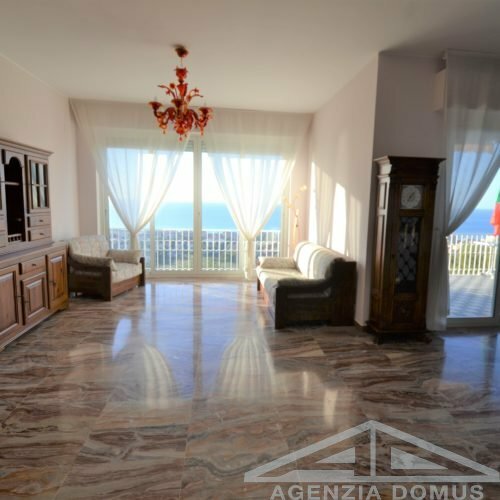 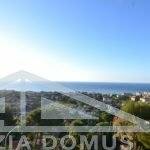 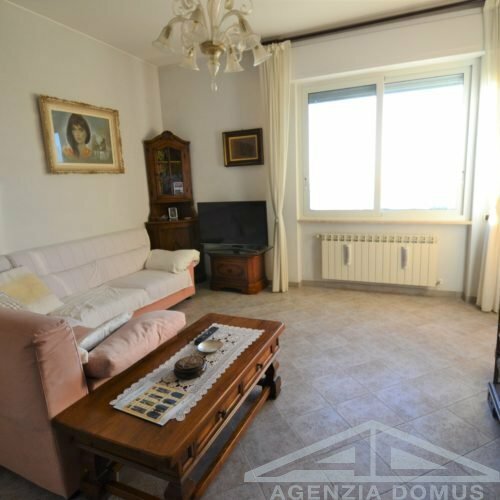 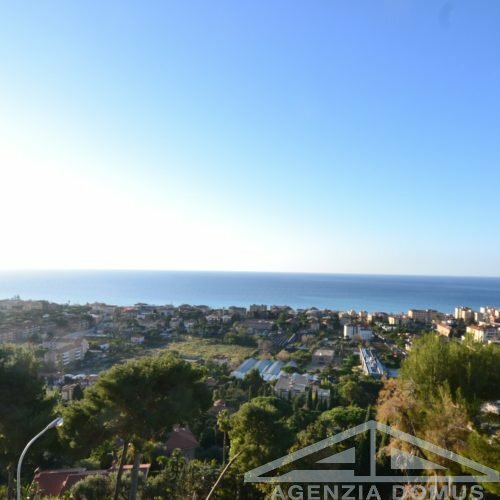 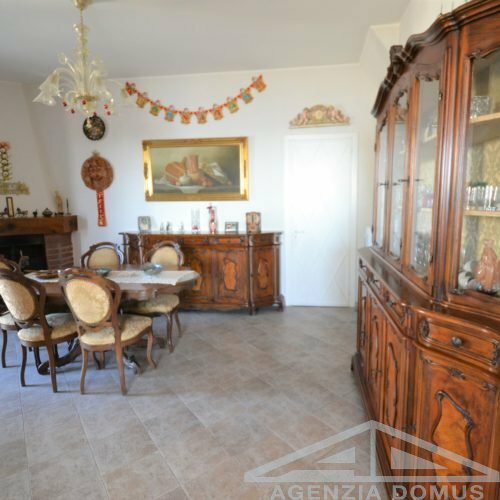 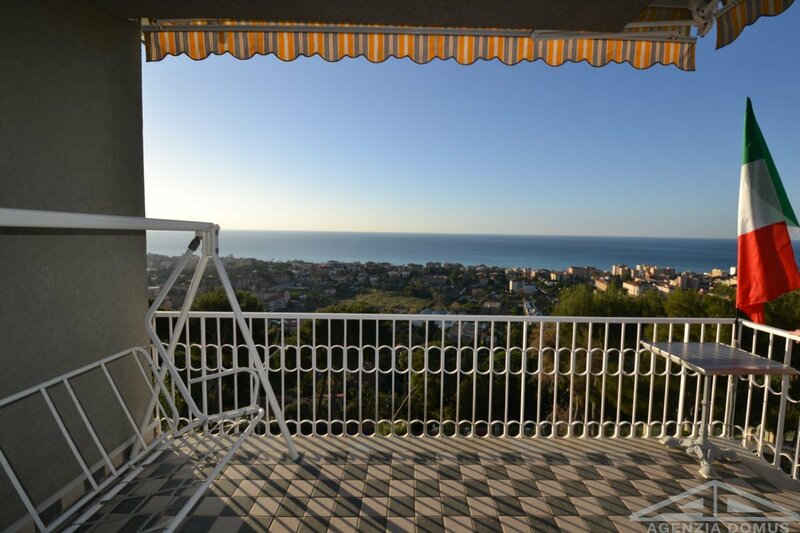 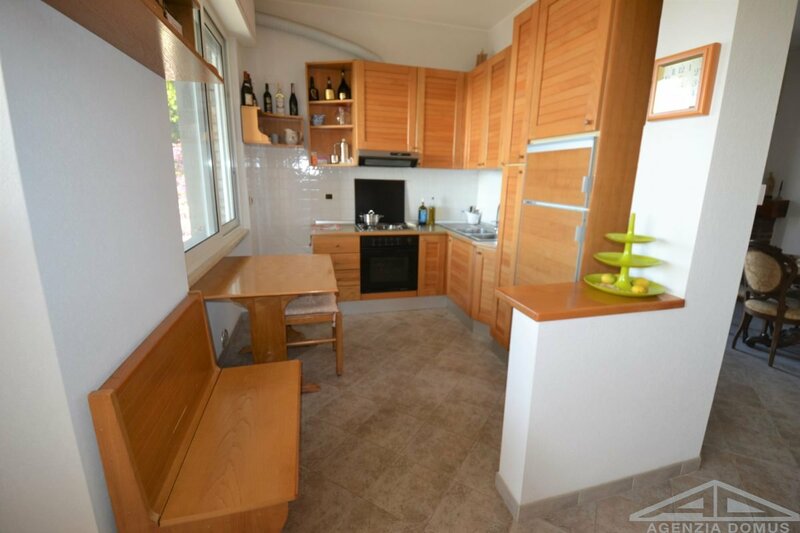 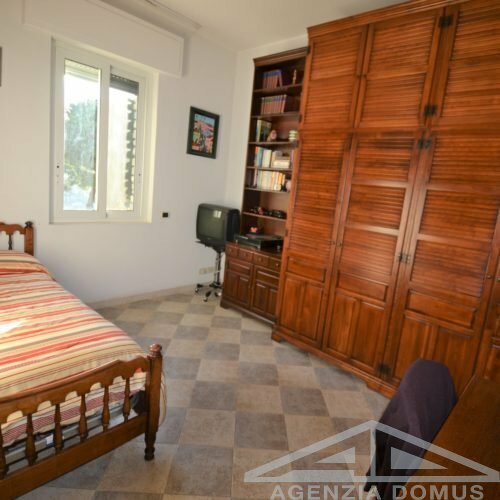 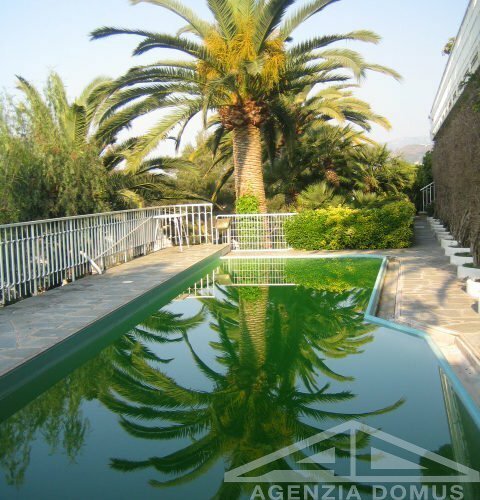 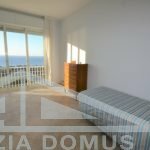 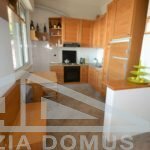 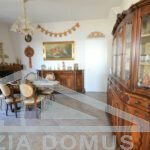 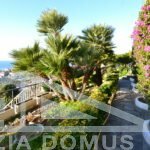 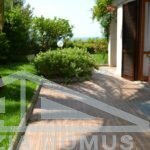 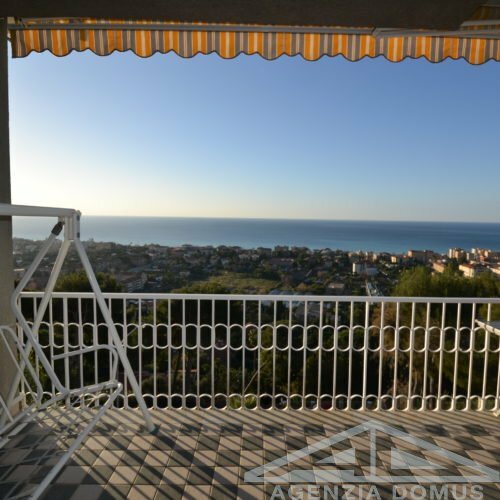 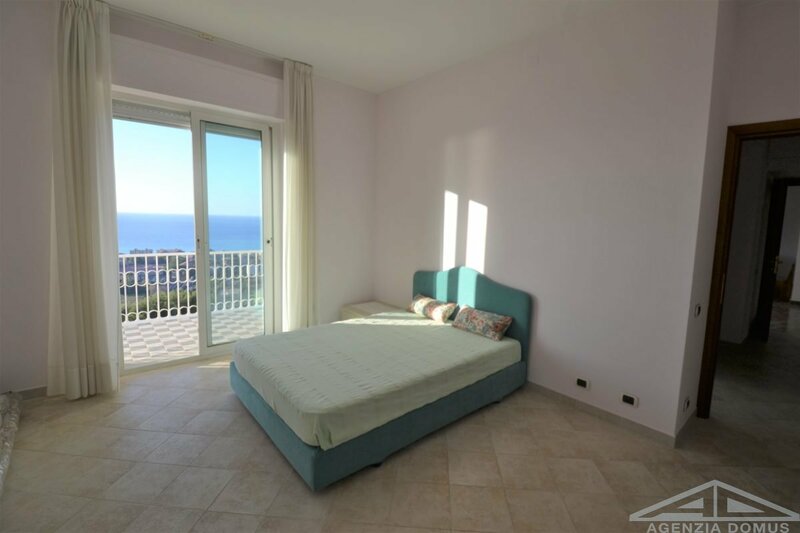 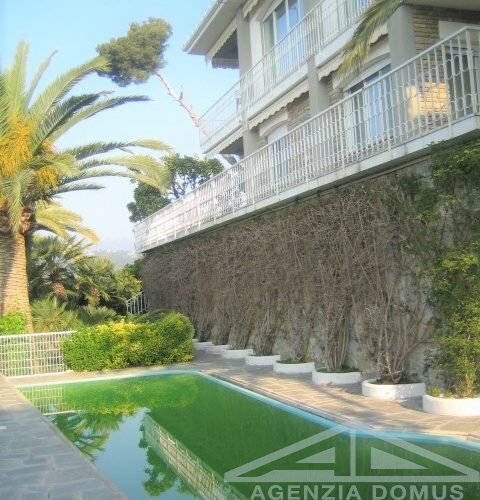 Each apartment consists of entrance hall, large living room, kitchen, three bedrooms, two bathrooms, bathroom, large terraces to the south with fantastic view of the town of Bordighera and the French Riviera. 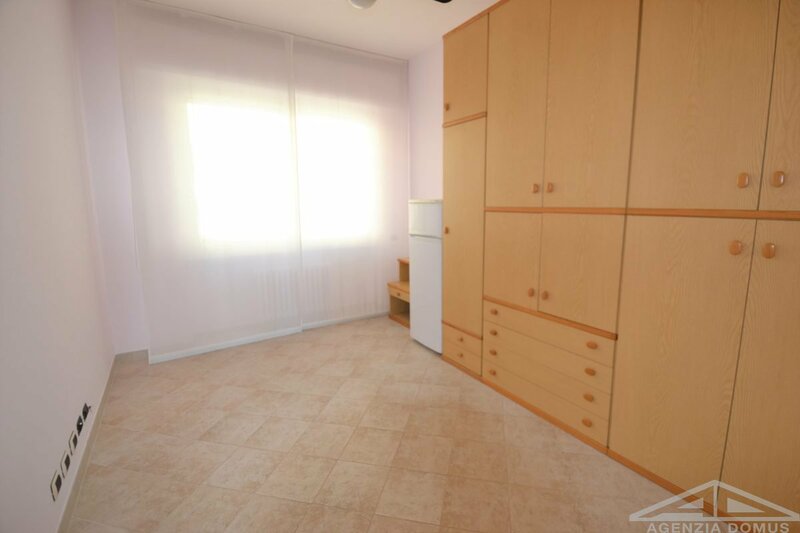 On the ground floor of the building there is a convenient laundry room. 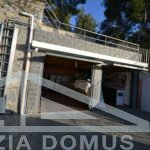 The entire property is easily converted into a single-family villa and is complete with double garage and three uncovered parking spaces.